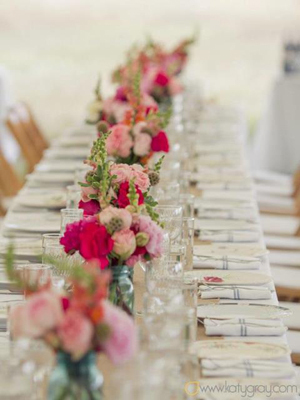 Home Flower Care	Flower Spotlight: Peonies! 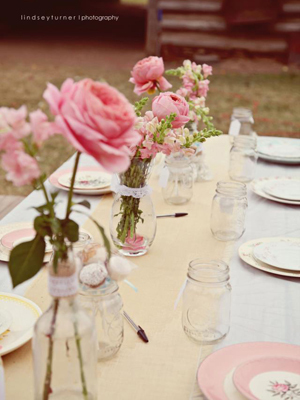 Last week, I shared with you the Top 5 Wedding Trends of 2013, well, predicted trends that is, and my first trend was Peonies. 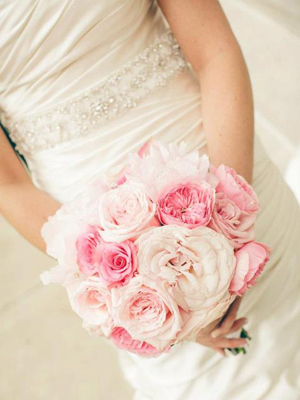 Well, today we are going to take an in depth look at this wedding flower favorite! 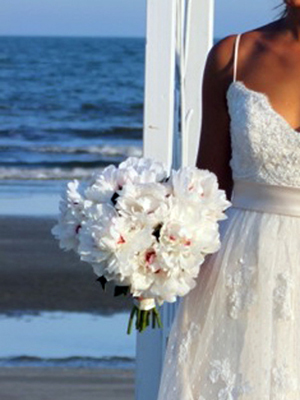 For the past 2 years, Peonies have been the most sought after wedding flower, and this year is no exception. With their lush, full, big, and beautiful bloom, Peonies are said to embody romance and can bring good fortune and a happy marriage. Many think that peonies are only available in Spring and early Summer, but at FiftyFlowers we have a unique Peony program that allows you to buy Peonies all year long! Of course, this can sometimes vary depending on Mother Nature, but all you have to do to check availability, is visit us at FiftyFlowers.com, select Peonies from the All Flowers drop-down menu (or click here! ), then choose your desired delivery month to see what’s available! Recommended delivery date is 3 days before your event. So, if your event is Saturday suggested delivery date is Wednesday. Your Peony Flower will arrive looking like a golf ball but with proper hydration, the flower will pop open to a large ruffled full bloom. Open your box of flowers and inspect. If your peonies are not ‘popping’ open from the golf ball shaped bloom in time for your event, we suggest re-cutting the stems every 2 hours to help speed up the blooming process. Call us at 1-877-507-6737 with any questions!